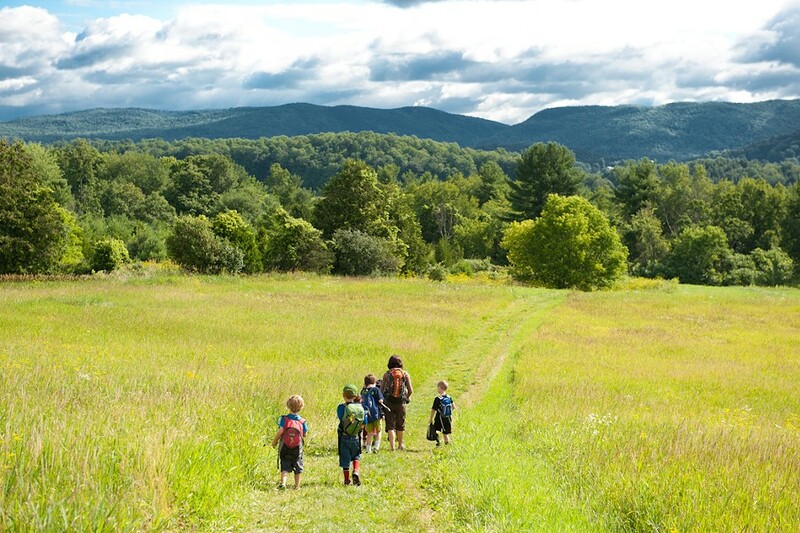 The Willowell Foundation is proud to host week-long, day camps at our property in Monkton, Vermont. Spanning 230 acres and seven distinct ecosystems, the Willowell property offers a place-based learning environment full of natural wonder. Skilled camp leaders and educators bring children closer to the land and to each other by combining adventure play, nature studies, the arts, and agriculture. Check out camps such as Plant Magic for Girls, Arts and Crafts, or Chipmunk Clan. The Willowell Foundation cultivates healthy communities by connecting people to the arts, education, the environment, agriculture, and each other. Check out the full list of camps and other great programs like the Wren’s Nest Forest Preschool, the Gordon Sculpture Park, and the Walden Project on Willowell’s website.